In addition, this process allows the performing physician to see other abdominal organs, resulting in early diagnosis of kidney cancers, liver cancers, kidney stones, and other diseases. 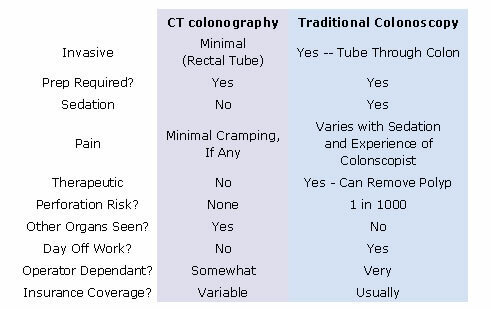 While CT colonography is an evolving technology, recently published studies with modern multi-slice equipment such as that utilized at SJRA show detection rates (sensitivity) of 90-95% for polyps greater than 1 cm in size, in essence, as effective as traditional, invasive colonoscopies. Insurance coverage for a virtual colonoscopy varies by provider. 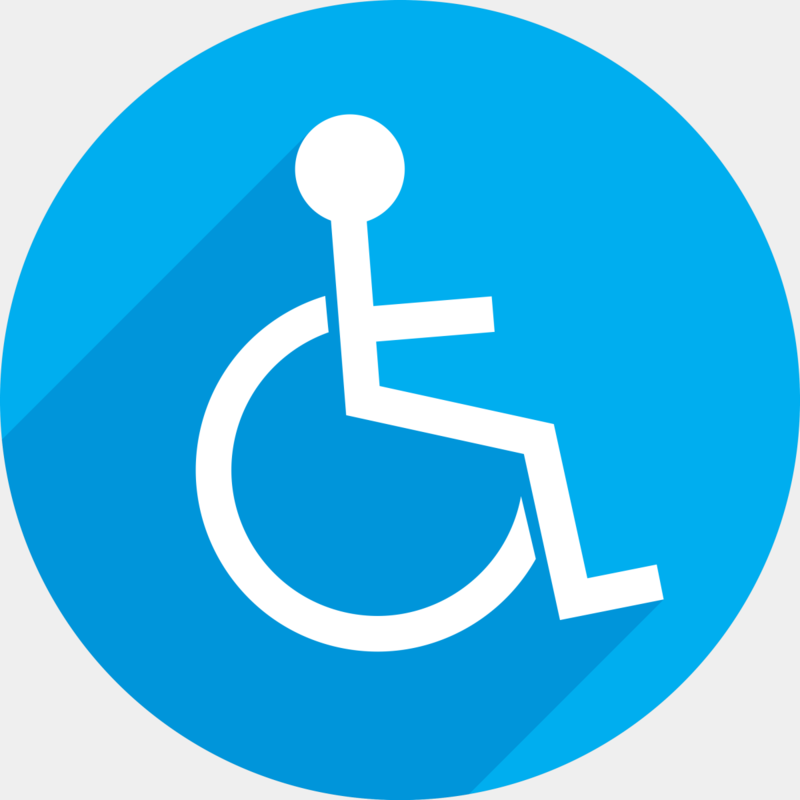 All imaging services are performed by certified technologists and read by board-certified radiologists. 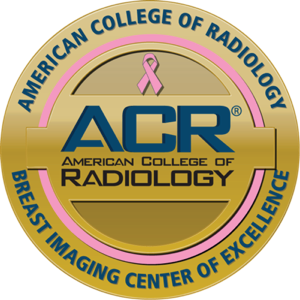 All of our centers are fully accredited by the American College of Radiology.